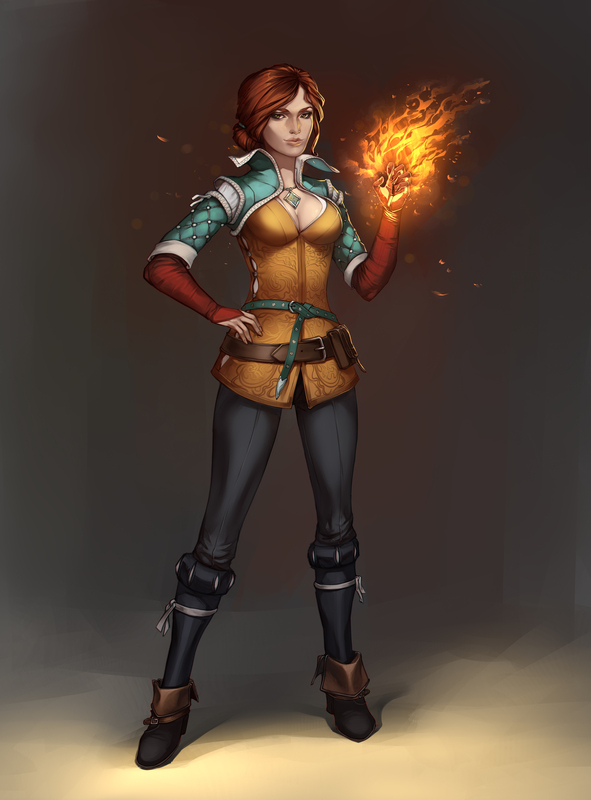 Thread for the purpose of posting any and all fan art about Triss Merigold (artwork, screenshots, videos, gifs, poems, fan fiction, etc.). Set after Witcher 3. 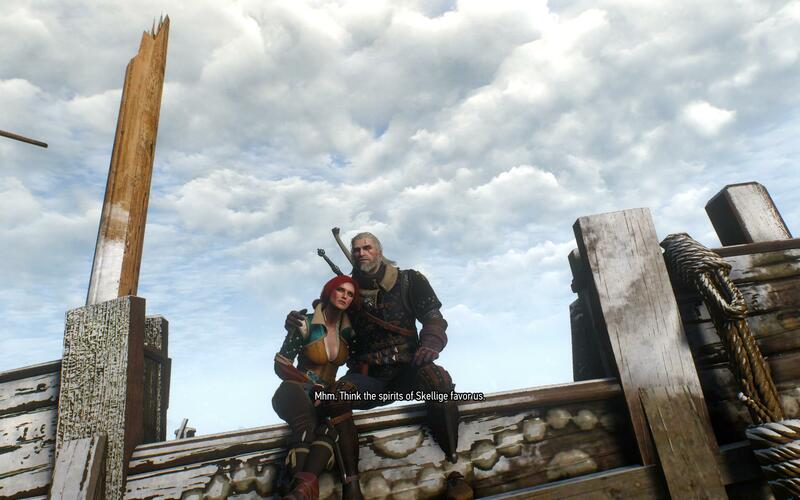 With the Wild Hunt defeated and to the surprise of many, Geralt of Rivia and Triss Merigold managed to settle down in far away Kovir. enjoying a quiet and blissful semi-retirement. As new storms brew on the horizon however, unfinished business and returning old acquitances will soon threaten their newly found peace. Set between Witcher 2 and Witcher 3. We join our antihero Geralt, after traipsing most of the pontar valley to clear his name, yet while doing so the sorceress Triss Merigold had been taken by the kingslayer Letho. 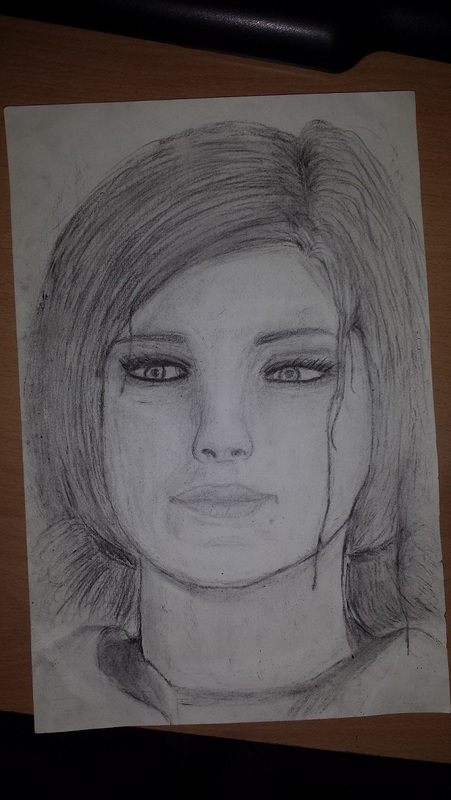 Kidnapped from under Geralts nose, he set off in pursuit of Letho and most importanly, his lover/friend Triss. 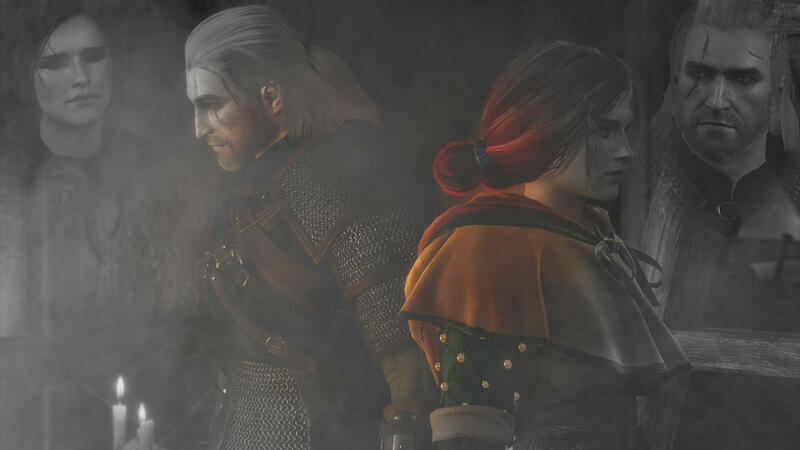 After the events at loc Muinne Triss and Geralt depart together to search for the sorceress Yennefer. She was out there somewhere. 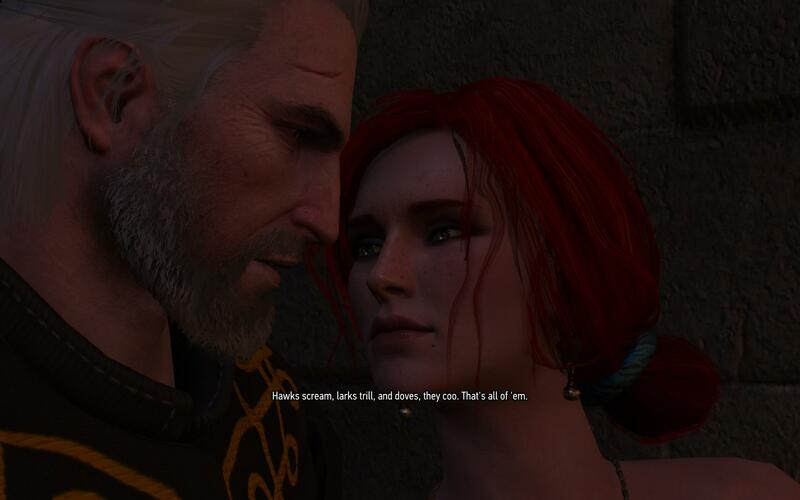 Geralt felt a unnatural pull to her, he knew he had to find the sorceress to make sense of everything, understand his feeling's for her. But what of Triss? 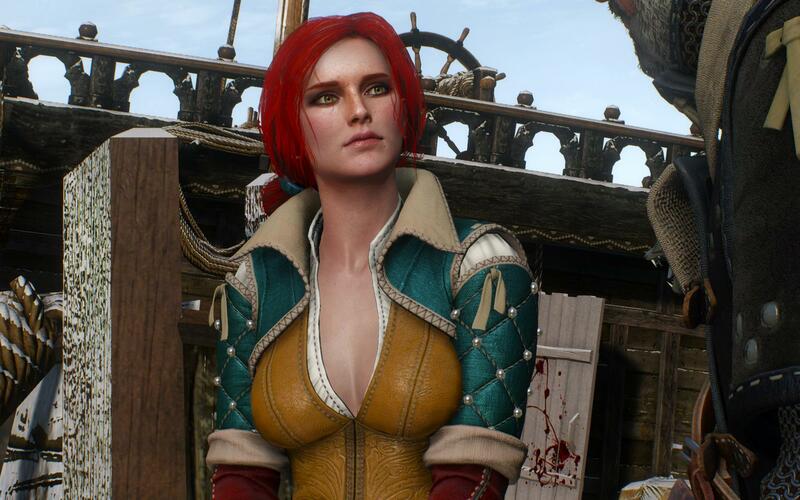 What will the sweet scarlet haired enchantress make of Geralt's pull for a certain enchanting raven haired sorceress. Shall we? Why are there footnotes in some of the chapters? Some of the things i have written may be brought up by someone , they feel they don't agree with or, perhaps, i felt i wrote something that maybe people wont necessarily agree with. So if i was unable to change what i had written i therefore would explain why, backing up with book lore or other cannon/game lore to back up why i wrote what i wrote. Or in some cases it is to inform you that a particular passage was suggested or perhaps such as the conversation was written by someone else and i simply filled it out a bit. Why are you distributing it before its finished?I desire this to be more than just your average fan fiction. The gap between the two games is a hole just needing to be filled, but by my self i am woefully incapable of doing this on my own knowledge of lore and such, there for i need the assistance of the fellow followers of this fantastic franchise to assist me. Some of your spelling is a bit poor and some of the grammar is very wrong (heheh), Why? This is being done in my spare time and at times i might miss bits or spell things wrong i havent had a chance to proof read yet, if anyone would like to i can send a link to the .doc and you could edit if you desire. however i will get round to fully proof reading when i get a chance. Are you a professional writer? Oh stop it you . No im not and thats probably reflected in my writing, i have A levels in literature and a shiny diploma (ooooh ahhhh) but im certainly not a writer nor was literature my main collage course. This isnt a FAQ ... i just needed to inject some self-deprecating humour. I don't think Geralt would blindly walk to nilfguard in hope he'd bump into Yen? No your right, but love is blind. and lets be honest a book about how Geralt walked back and sat in kar morhen for 5 months till he got a letter from yen ... is boaring. 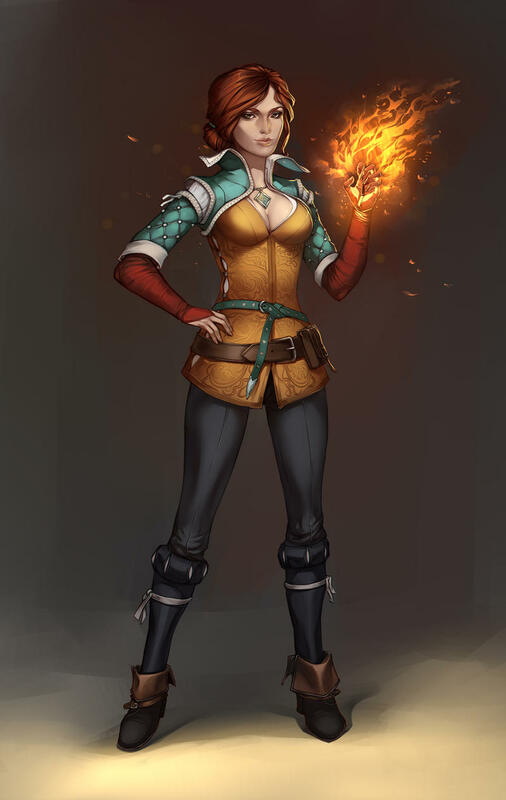 Who do you prefer triss or yen? 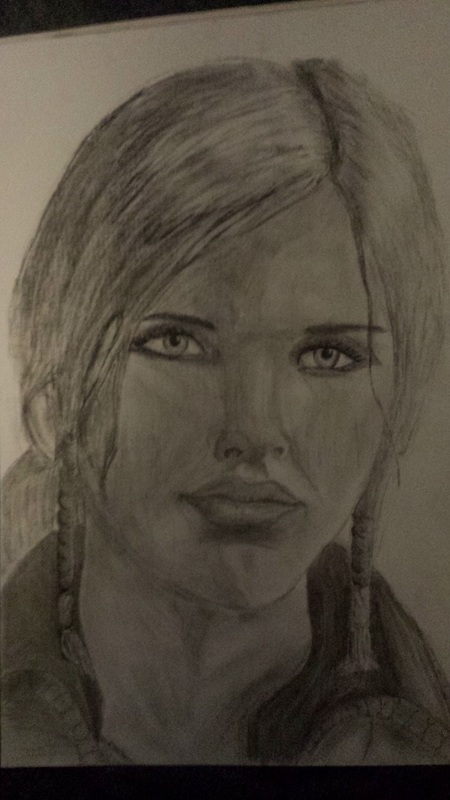 I prefer triss by miles! 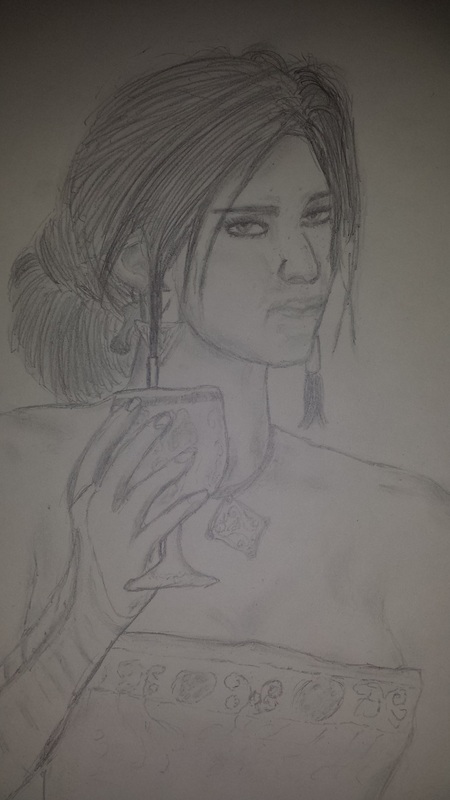 but i refuse to allow this to affect my writing, i respect yennefer as a character! and agree that she is very pretty, and understand that the love runs much deeper so i will do my best to reflect that in the story. chapter art? maybe for each chapter this i might do my self or not have at all. bits of lore maybe contracts we hear about in game that happened in those six months? If ive not awnsered one of your questions dont hesitate to message or @ me. i hope you enjoy what ive written! 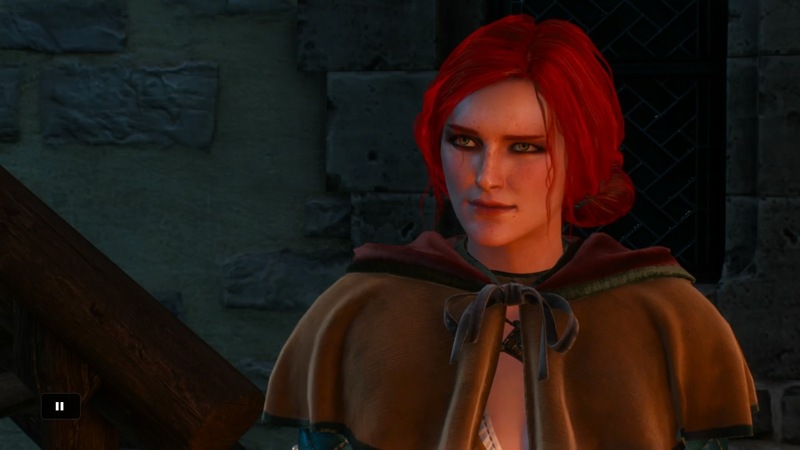 -Triss blue eye (By @deviataz): http://www.nexusmods.com/witcher3/mods/317/? 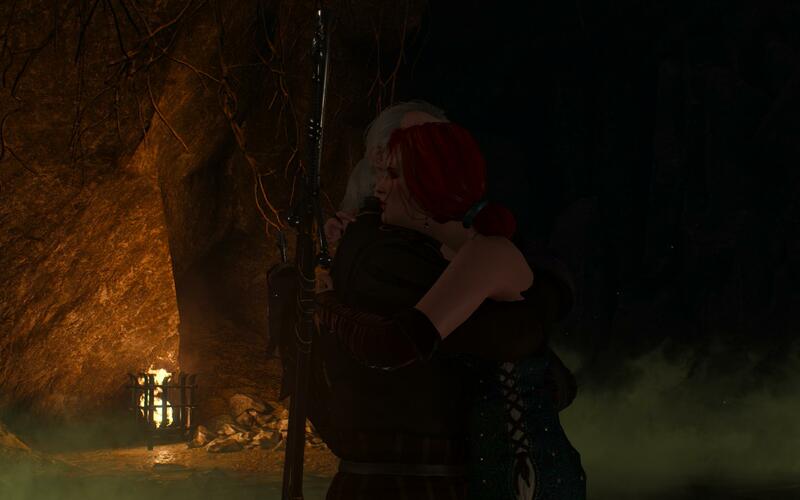 -Add companion mod (need console command, use this to add Triss anywhere anytime ): http://www.nexusmods.com/witcher3/mods/348/? 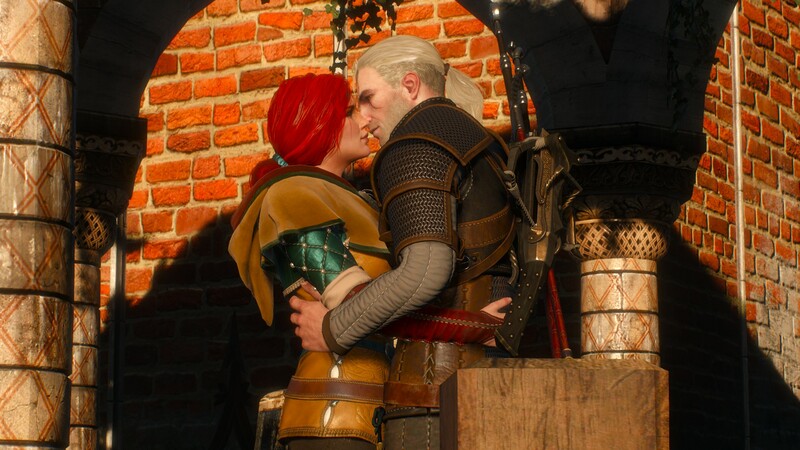 Oh how much I want to see the Wedding Triss and Geralt! Geralt:I love to be near with you,Triss! 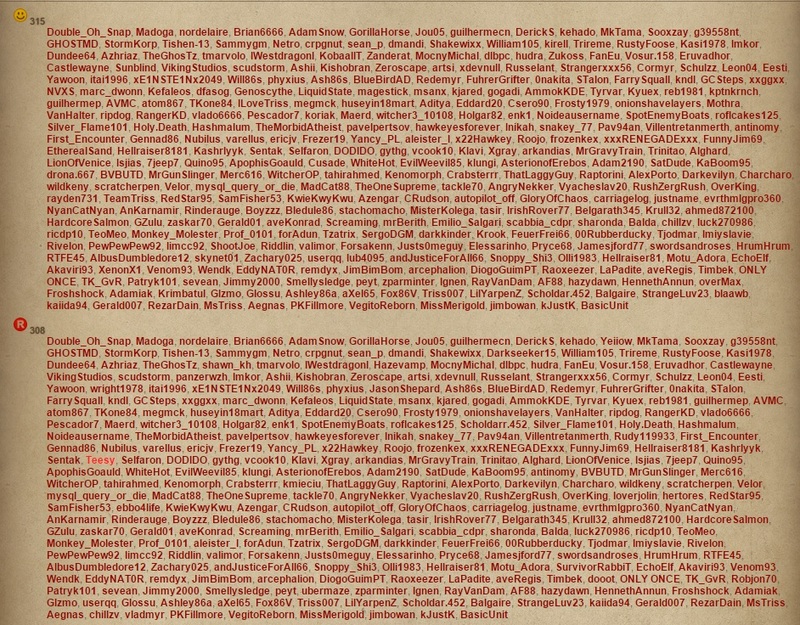 Triss:Hey Geralt,I found an order for Brooks,pay 250 crowns! Triss in King of Beggars hideout. First work together again - rat hunters. What happen if Foltest alive in La valette castle ? I'm a sorceress, not a tomb raider! 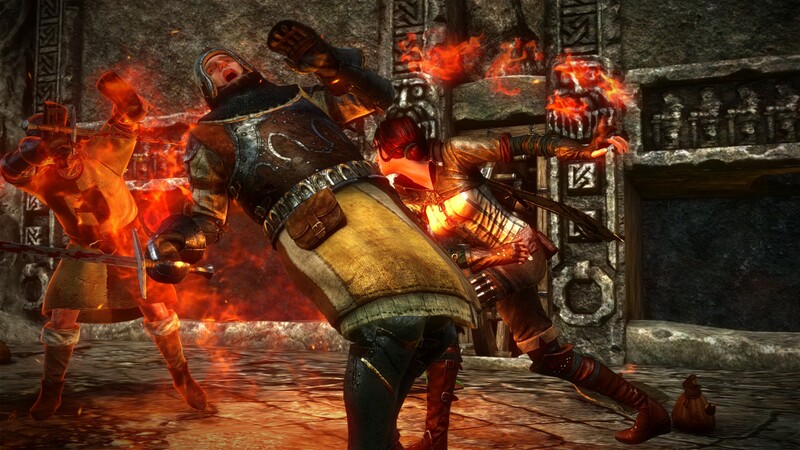 Lots of fire and candle light in Witcher 2! Caught an amusing pose- Roche is trying to be all serious while Triss is just relaxing. I'm so sorry for this, but I had to try it, you know; for science. It suddenly got a lot harder to break up with yen. It's the ultimate blasphemy against the church of team yen. I was sorely disappointed when the game crashed when i tried to do the unicorn scene. The only way to do the unicorn scene is to not completely replace the entity, but just mesh parts, but it's pretty glitchy (things like the necklace bug out). 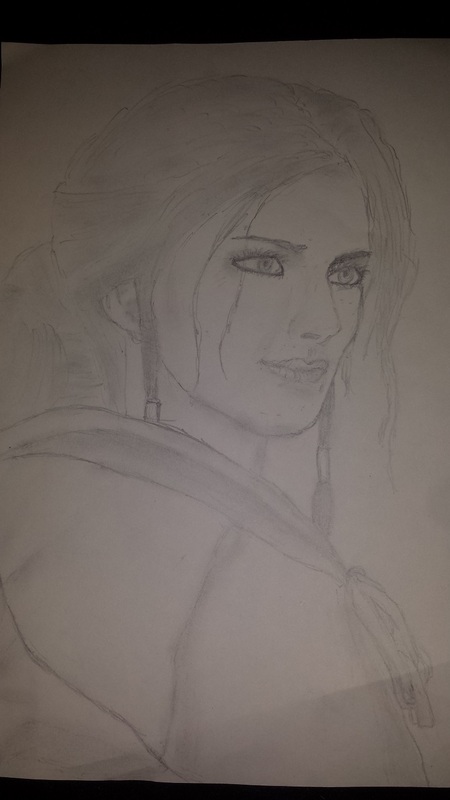 Triss Merigold sharp as ever!!! 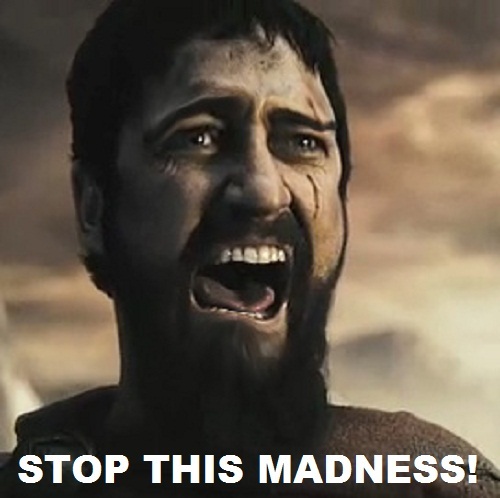 Ok....so this thread is fan stuff......0nakita or farry will move this thread along nicely, anyway how far can we go with spoilers?, apparently this is the place for fan fiction and dialogue, are we allowed to take a particular scene from the game and expand on them in dialogue/fan fiction and put it in this thread? Yes to all. Including fan fiction. It would be nice if you use spoiler tags, but in general, I think we would expect anyone reading this thread to be familiar with the game. 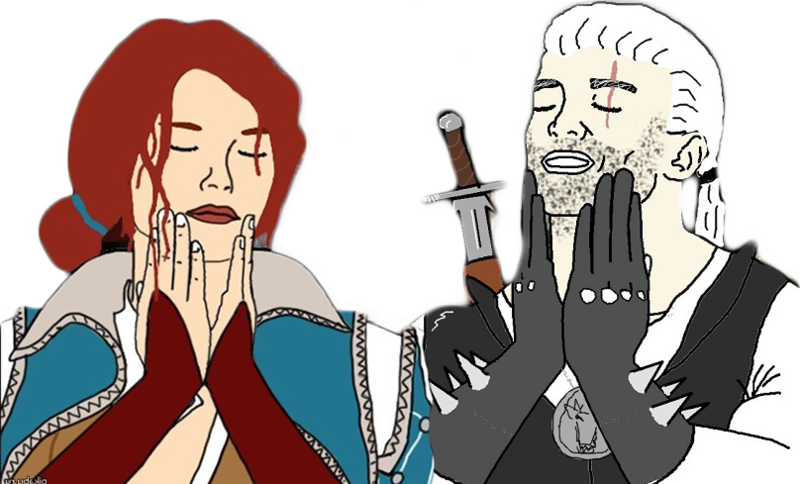 Long ago Triss and Geralt had confessed to each other in love and planned their life together. 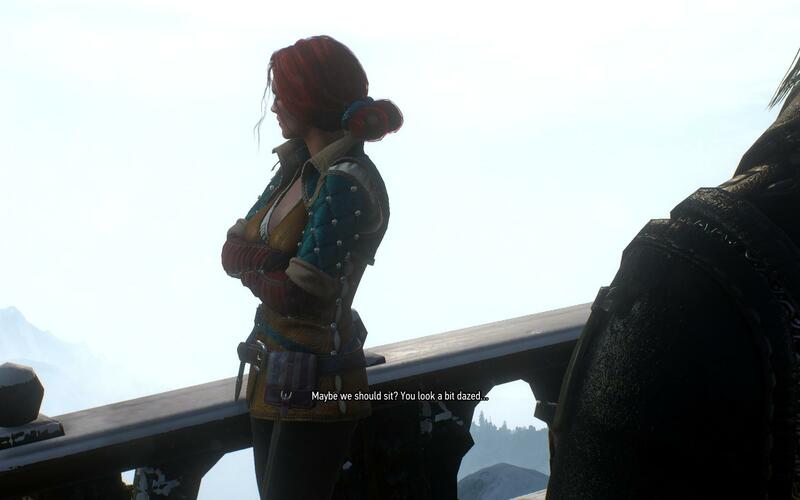 Ciri: I haven't seen you or Yen for a while, how are things between you two? And the story continued to excite….. 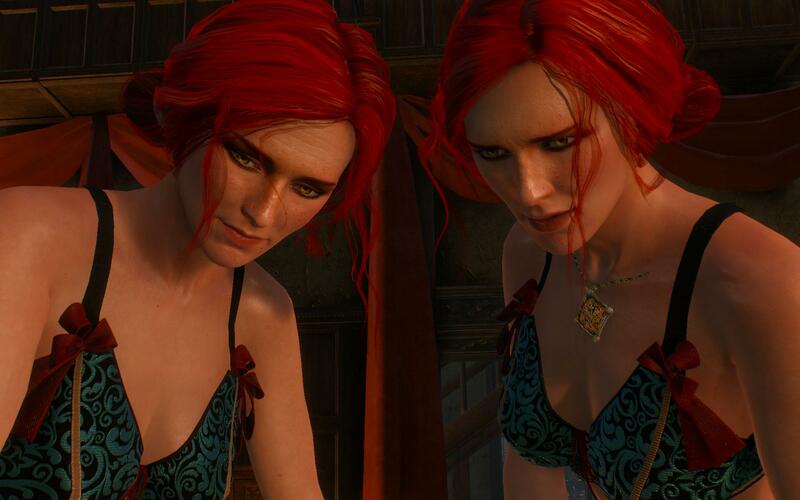 I want to make new video with Triss, but I need Your amazing screenshot with sunset without anyone in background. I'll be glad to help, do you just need a picture of the sunset, or do you want Triss to be there, do you want the sunset from the image I last posted or the one in Novigrad? Just sunset, can You make some screenshots with different sun position, or even better can You make video in 50 fps how sun is going down, or point me where I can record it, because this place is amazing. I will show you the exact location where I made those, the whole area has amazing potential for sunset screens, some great shots can be found there, I would make a video but I can only make one at 30 fps, since I'm running the game at around 40. 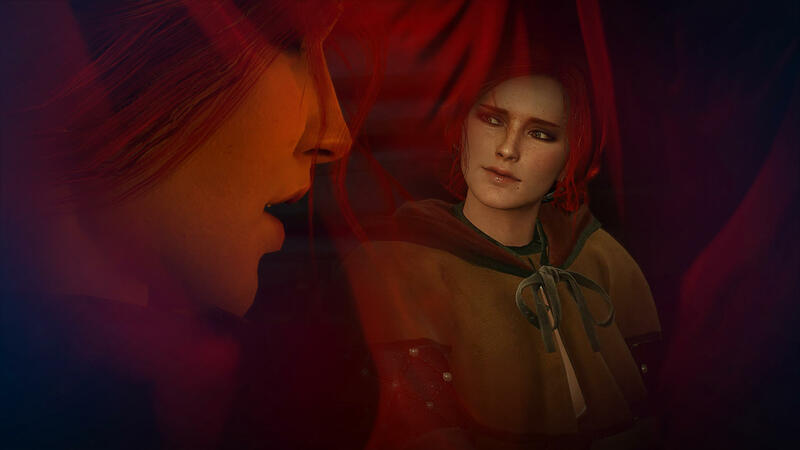 In video I will use some Your screenshots with Triss, especially fight-Triss, if You don't mind. Can You make more screenshots with Triss in fight with different monsters?